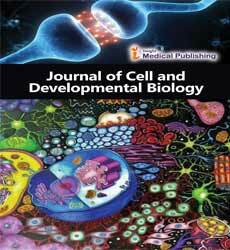 Journal of Cell and Developmental Biology is a peer reviewed journal that accepts research articles, review articles, case studies and short communications in the areas of Cell biology, Developmental biology, Cell differentiation, Regeneration, etc. Journal of Cell and Developmental Biology uses an open access business model, such that papers published online are freely available for viewing and downloading without subscription or user registration, while authors pay a publication fee of $519 ($319 for a special issue). The publication fee is assessed only if the paper is accepted editorially, and authors for whom the publication fee would be a barrier may request a partial waiver by contacting the editorial assistant.